The technology revolution promises to deliver a lot of rewards for organizations that take it by the horns and implement it. The spread of the Internet across every facet of society has meant that the traditional approach to watching videos has changed. Research shows that the average American is still fond of watching videos on the traditional television. The interest in watching TV results in around five hours per day and a whooping 149 hours per month. But are these stats a true representation of what is happening in American society? The average American citizen has cut down on TV viewing by more than six–eight hours per month. However, the interest in videos has not dwindled, instead it is now being directed towards what we come across on the Internet. During the last quarter of last year, an average American citizen spent four extra hours per month to stream and watch videos over the Internet. The formats and the source might change, but the love for videos and what they offer is something that will tend to remain constant over time. The changing trends do suggest that we are indeed a part of the video revolution. Understanding the needs of the viewers, telecom operators and Huawei have vowed to inculcate the real essence of this revolution by making videos smart. 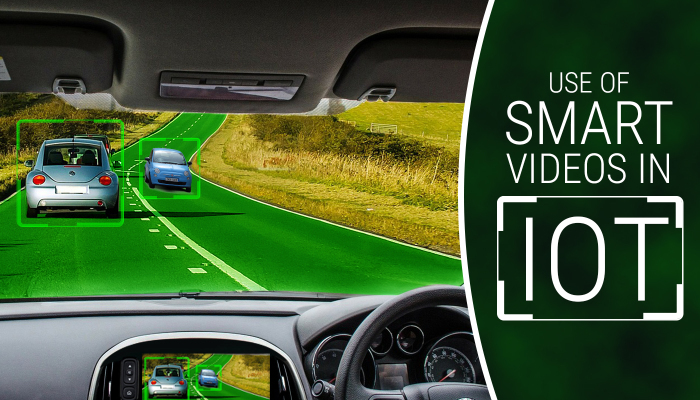 Smart video is coming, and promises enhanced feasibility and easiness for all customers and users that contributes to the high number of viewers watching videos. Statistics suggest that video is the biggest driver of data traffic across the world. People long for a better video experiences, and even though that is provided through 4k videos and other innovations, the smart revolution in videos is really anticipated and is bound to produce brilliant results for the future. The traffic that is driven by videos is expected to increase and rise up to 80 percent of the whole traffic on the network during the coming years. 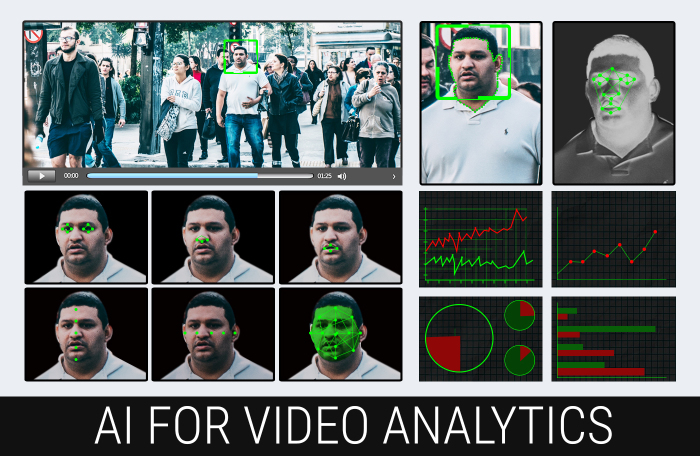 The biggest challenge the smart video society poses is to operators. Operators have to think of ways to manage and find the means to fulfill the rising demand that consumers have. The smart home services facilitated by Huawei are the talk of the town this fall, as the world comes to grip with the endless realm of possibilities that come into the picture due to the smart revolution. Smart home services give homeowners the luxury to have even more control over what happens in their home. 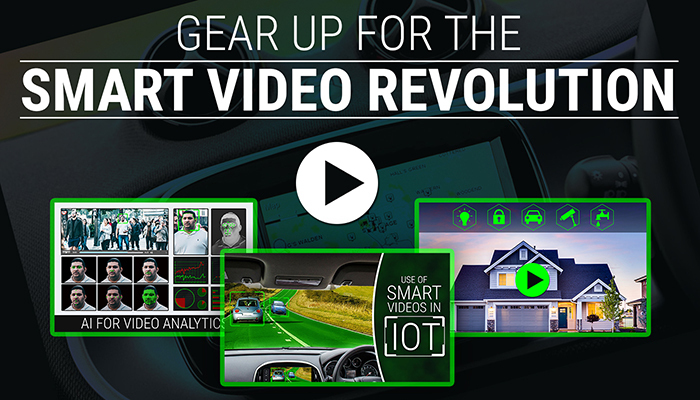 Video surveillance is also becoming a promising way for all carriers to become a part of the smart video society. Through the help of video surveillance, carriers can help in the growth of government and enterprise services and develop value added services in vertical industry setup.